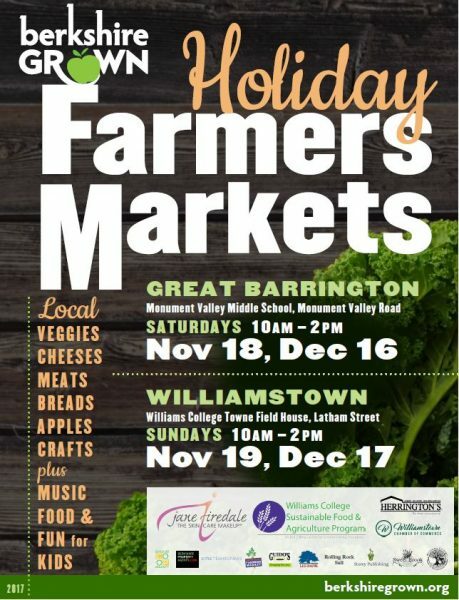 Holiday Farmers Markets Are Here – Nov 18 & 19! 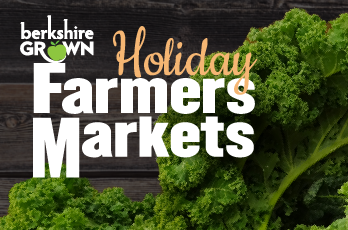 Join us the weekend before Thanksgiving for the first Holiday Farmers Markets of the season! Shop for your Thanksgiving feast, grab lunch, enjoy some live music, and catch up with friends and farmers. Admission is always free and we gladly welcome SNAP/EBT customers at all markets. New this year is the availability of the Healthy Incentives Program (HIP). HIP matches SNAP purchases of fruits and vegetables at farmers markets, farm stands, mobile markets, and CSAs – providing SNAP customers with extra dollars to spend every month. Thank you to our sponsors for making these markets possible!